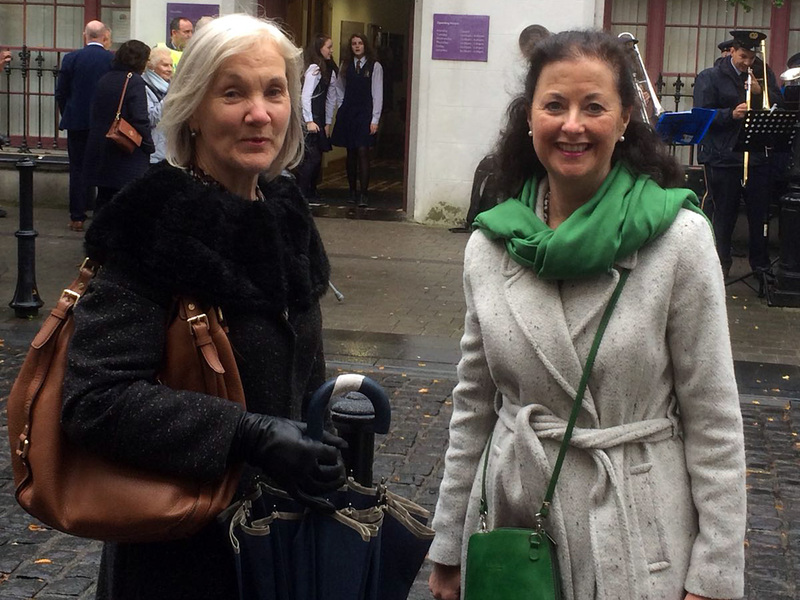 Anne O’Hara Quinn and Ger Henry Hassett represented our Headford Lace Project at the ceremony. 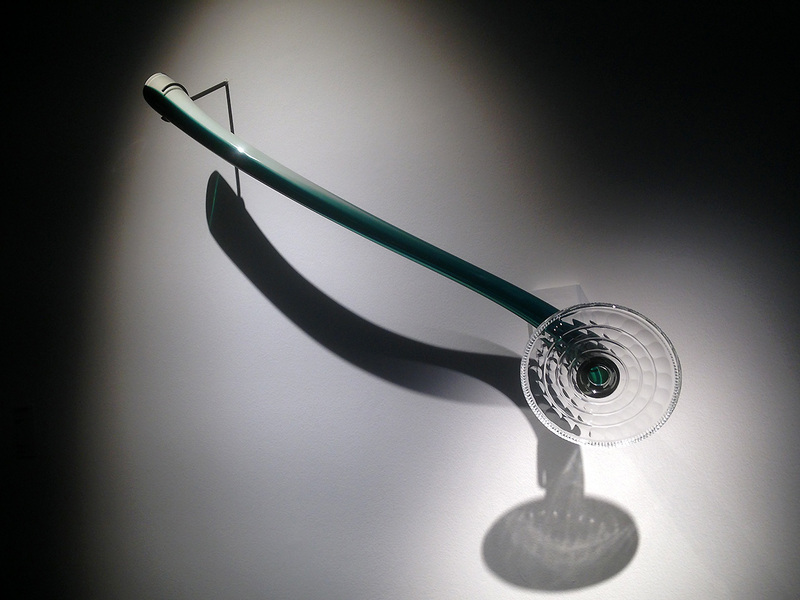 Irish Glass - Tradition in Transition:A personal awakening to the beauty of glass. Róisín de Buitléar recently gave a talk entitled Creating Allure in which she recalled memories of linen and lace at her mother’s Martindale family in Kent. This prompted a visit to her exhibition CAUTION! Fragile at Collins Barracks. Discovering Borris Lace and the work of Mary O'Neill. 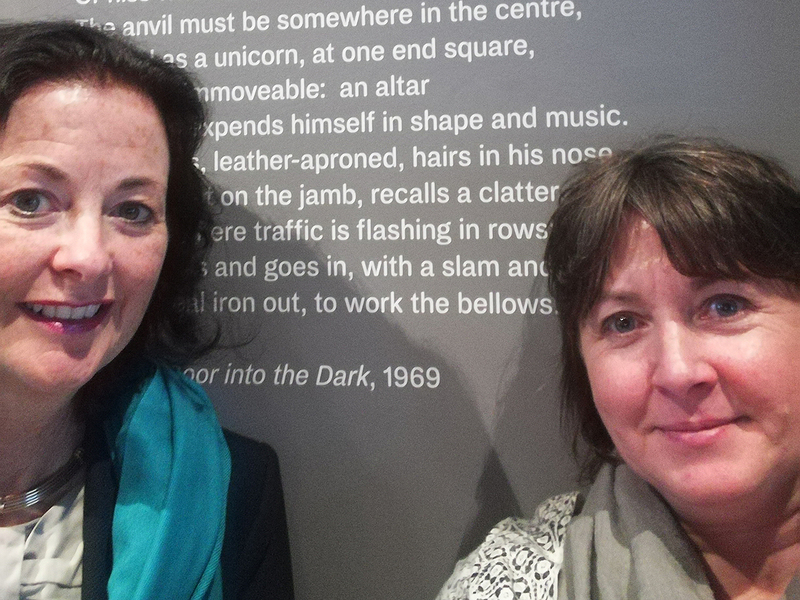 Visit to a National Library of Ireland Exhibition, Seamus Heaney, ‘Listen now and Again’ running at the new Bank of Ireland Cultural and Heritage Centre, College Green.